Do you drink tea? 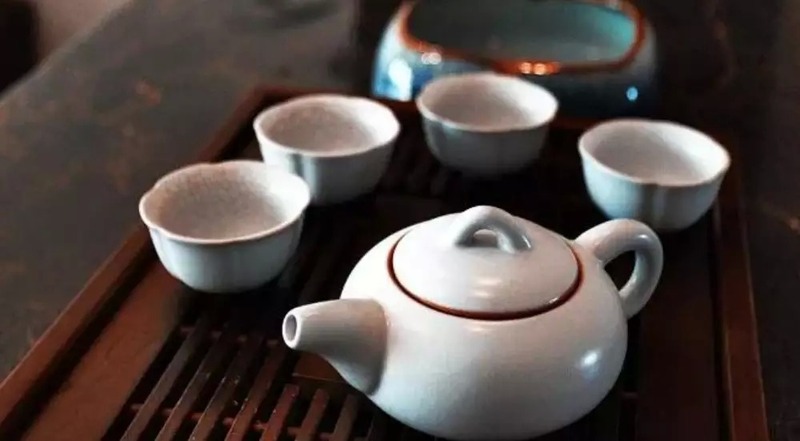 Tea may not be the most elegant of beverages, however here are some fun facts about tea that can improve the quality of your life. 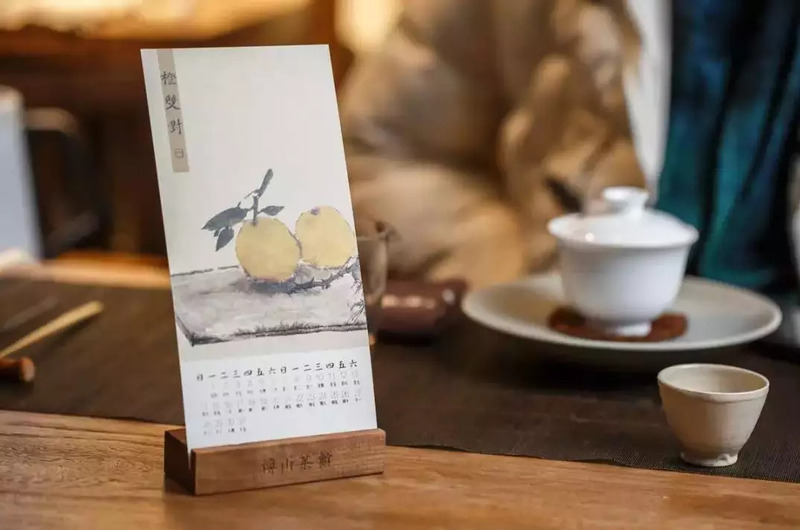 With work, and all the other activities going on in our fast paced everyday lives; you can also take a moment to enjoy going for tea. You can sit, relax, think or even have a few laughs catching up with friends. The simplicity of a slower pace makes everyone happy, so drink up and enjoy the good life! 2. Drinking tea will refresh your body and mind. Drinking tea is not just about drinking tea. It can rejuvenate both body and mind. If you are frustrated, or tired, just drink a cup of tea to calm your mind. A pot of tea can be magical, and help you to solve whatever problem you may be faced with. Tea allows you to slow down, and relax giving you the ability to listen freely to the rhythm of your heart, body and soul. With the routine of everyday life in some form or another we all become robots, and like a machine we all need some maintenance once in a while to get back to feeling rested and lively. Drinking a large cup of tea can help you escape from your everyday dramas. It’s a complete experience from boiling the water to breathing in the aroma of your perfect cup. Simply smelling the fresh brewed tea can massage your tight nerves from the inside out. If you thoroughly relax and release your stressors you will feel renewed. Drinking tea allows a person to boost your creativity, and allows the drinker to be more sociable. 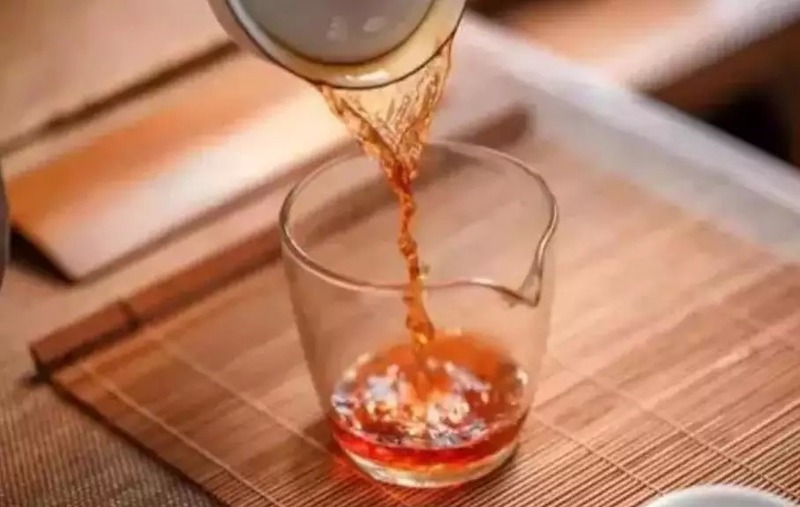 A steaming cup of your favorite tea can wake you up for that morning office meeting, it can calm your nerves after that long hard day, or presentation. It helps to soothe a sore throat and even warms you on those cold wintery nights. 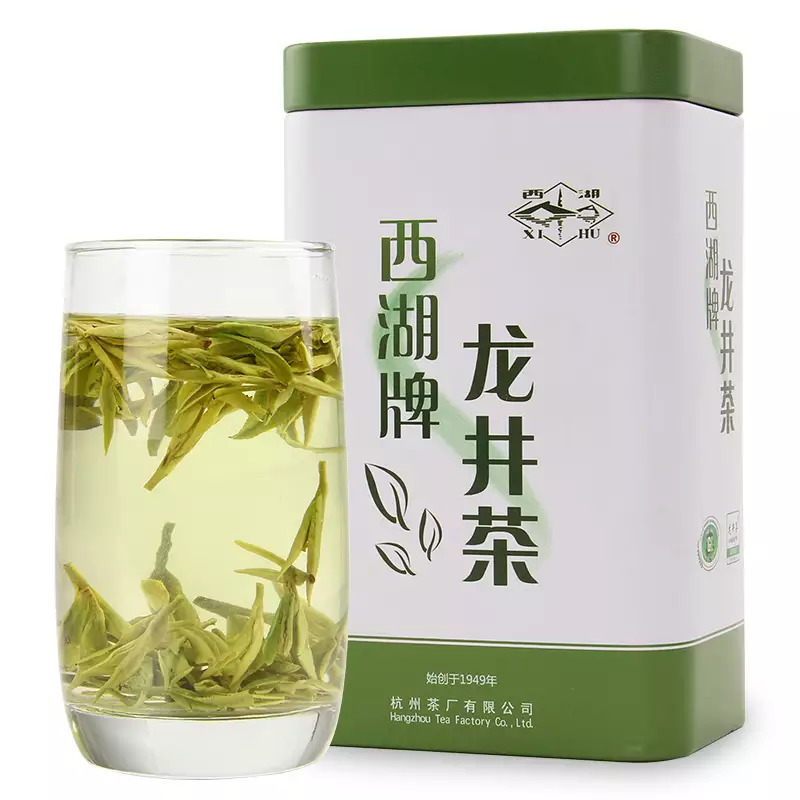 Drinking a cup of your favorite tea allows you to open up to your friends, family, or even co-workers it has a calming effect allowing your personality to shine through and make memorable connections. 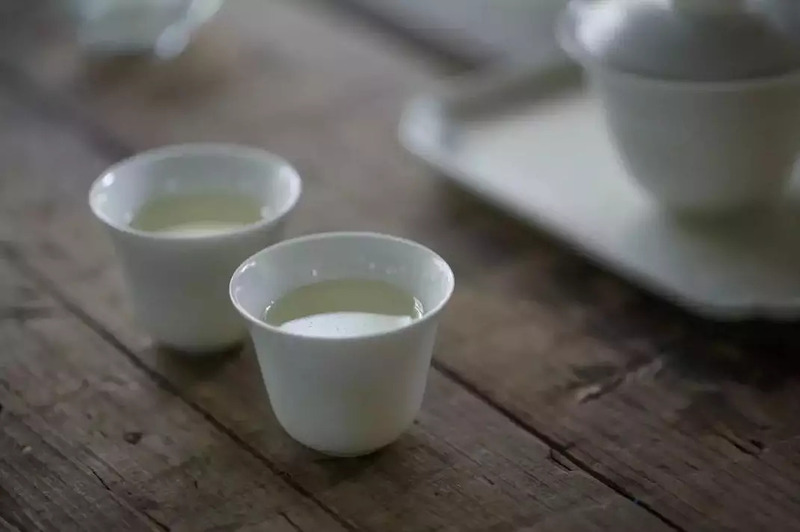 Tea is a sacred ritual to some people, and is a delicate balance between nature and humans. If there was no life on earth tea would simply just be all the vegetation. Lucky for us, most people love being outside and all around nature among the lakes, trees, flowers and in the mountains. 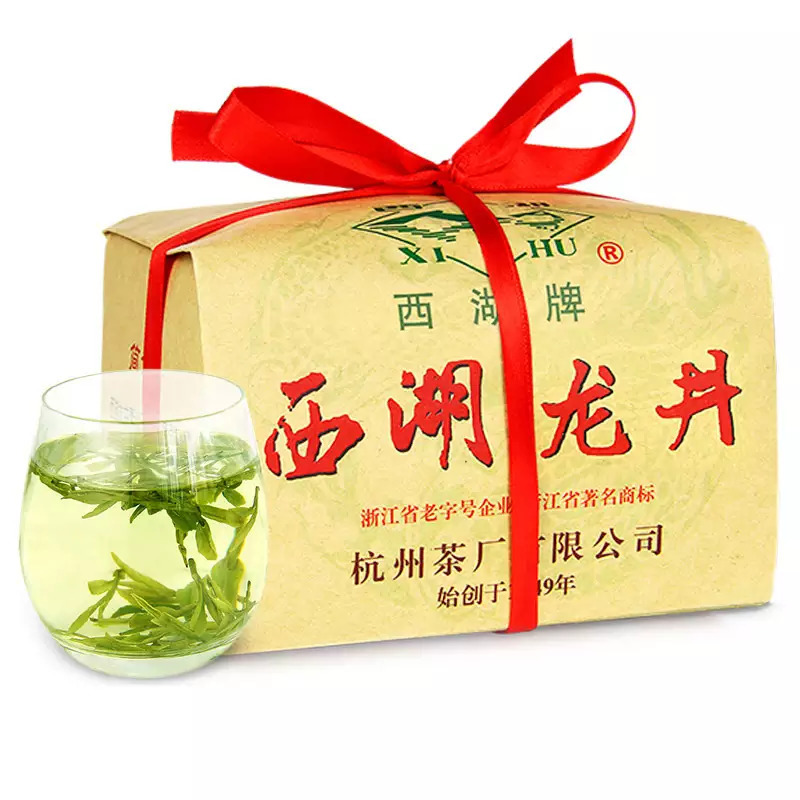 Depending on where you live in the world there is of course different types of teas, different seasons for teas and in some cases people just don’t have time to go pick their own tea leaves, resulting in purchasing your teas, and blends from stores. This is not a problem! Simply boil that pot of water, and prepare your cup. Take the time to smell the tea, and then taste the tea. With your first sip breathe and take it all in. 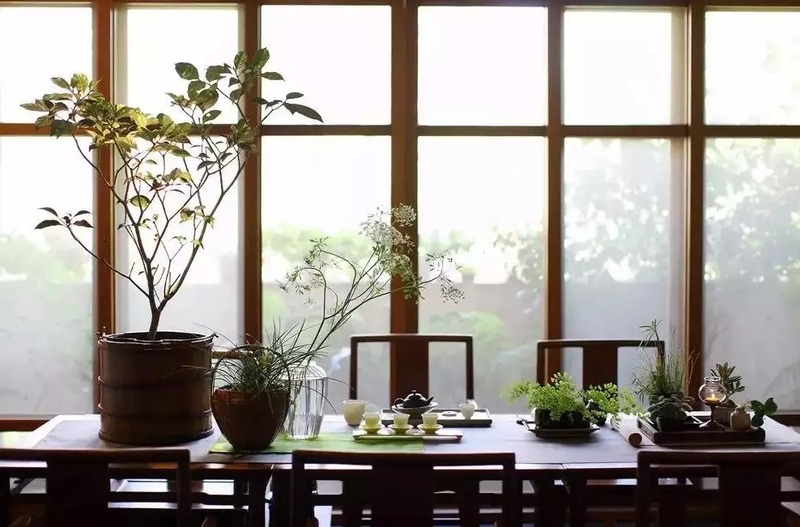 It can transport your mind into a season, or even bring back a favorite memory.